For use with all Mechanical, Full Sweep and Short Sweep Electric gauges. For mounting Water Temperature gauge senders or probes in 1 or 1 1/4 Radiator hose. 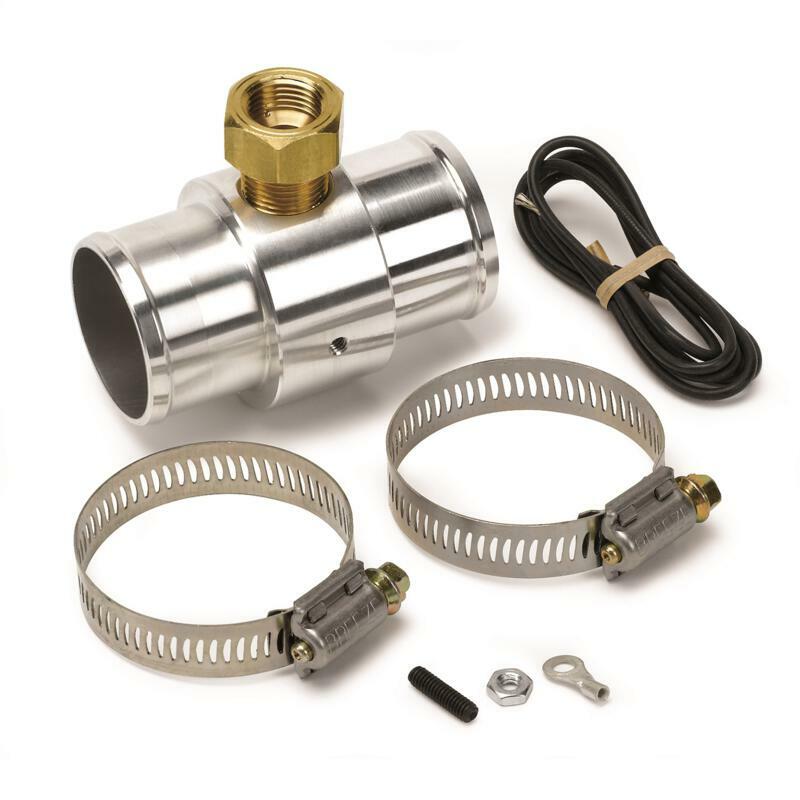 This kit is ideal for vehicles with limited access to water passage ports on the engine.